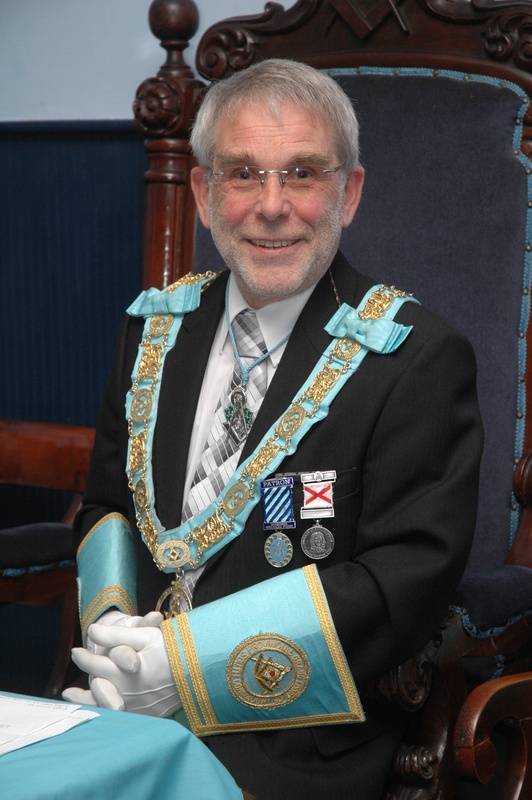 I am delighted to welcome you to the web site of the Masonic Province of South Connaught and I hope that you will find it both informative and interesting. Founded in 1866, the Province of South Connaught is one of the smallest Masonic Provinces in the Grand Lodge of Ireland. Geographically, the Province includes the county of Galway, that part of Roscommon lying south of a line drawn from Castlerea to Termonbarry (including those towns), and the town of Athlone. The Province of South Connaught comprises, five Lodges. Lodge 14 which meets in Galway City, the three Lodges that meet in Athlone, consisting of Lodge 248 which originally met in Roscommon, Lodge 137 which originally met in Ballinasloe and Lodge 101 the original Athlone Lodge. Our newest Lodge, Lodge 948 meets in Athenry. We welcome visiting brethren to join us at any of our Lodge meetings. Membership of our Order is open to men of integrity and goodwill, irrespective of colour or creed, on condition that they profess a belief in a Supreme Being. How they chose to worship him is their own concern.